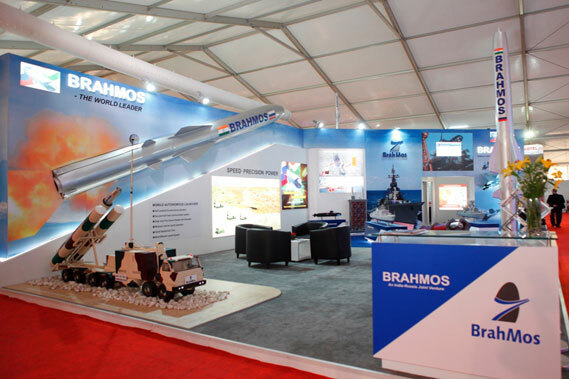 BRAHMOS air-launched version at Defexpo 2012. 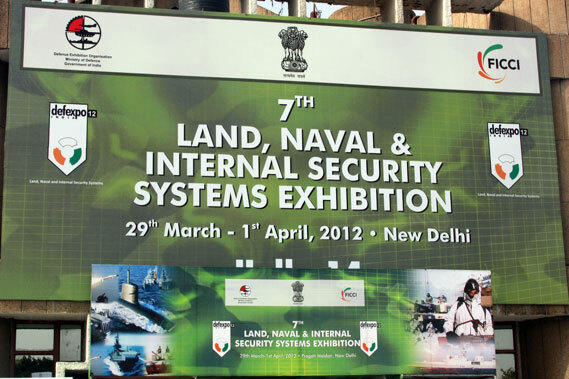 7th Land, Naval and Security Systems Exhibition- Inauguration ceremony. 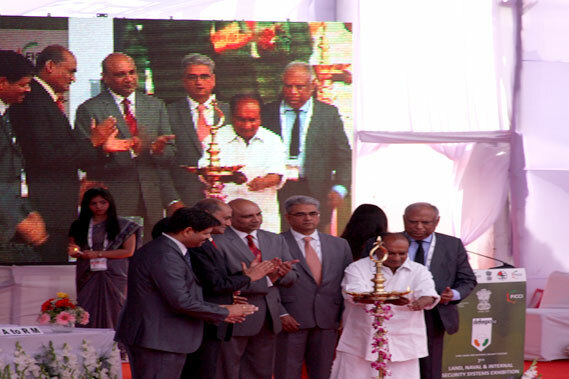 Defence Minister AK Antony during lighting the lamp ceremony. 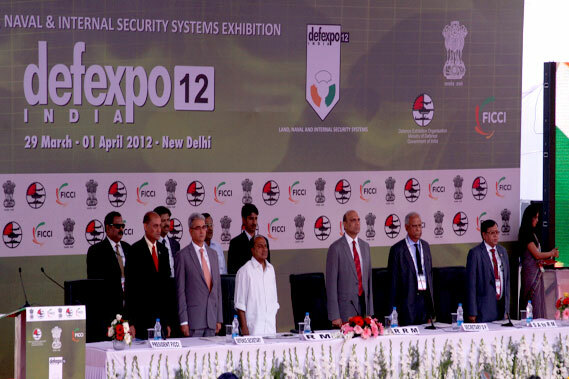 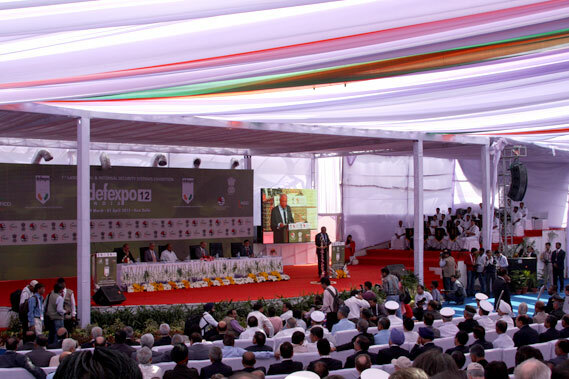 Defexpo India 2012- Inauguration ceremony. 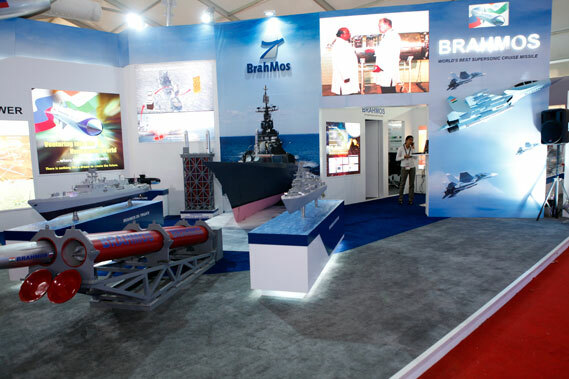 BrahMos pavilion at Defexpo India 2012. 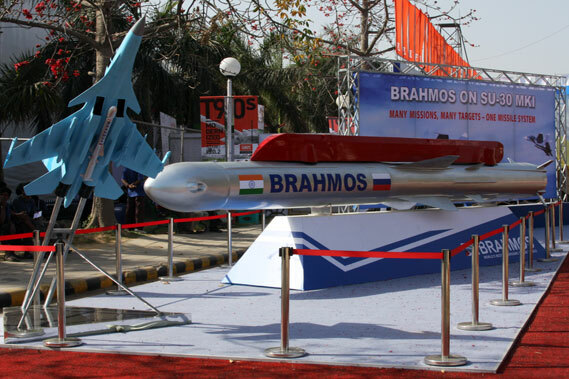 BrahMos pavilion at the exhibition. 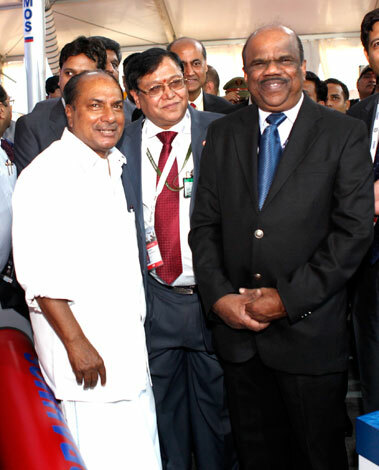 Defence Minister congratulates BRAHMOS for successful launch. 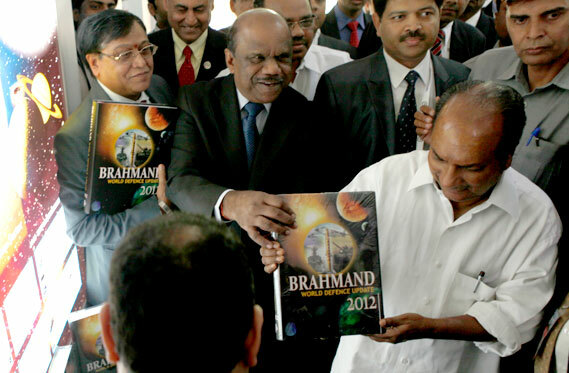 AK Antony launches 'Brahmand World Defence Update 2012'. 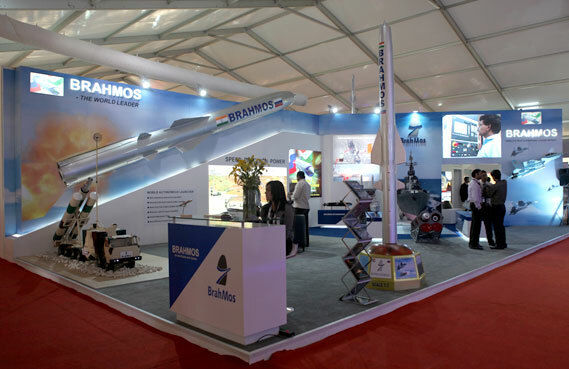 Participation of BrahMos Aerospace at Defexpo 2012. 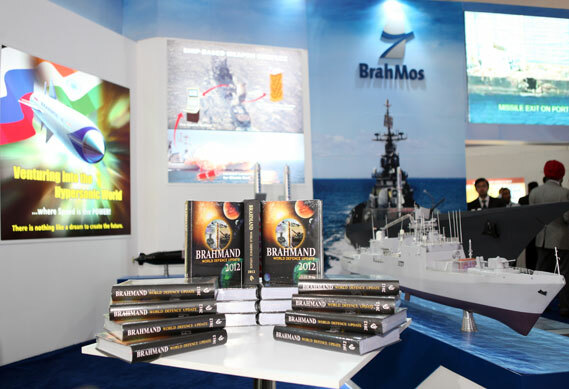 'Brahmand World Defence Update 2012' was launched during Defexpo 2012. 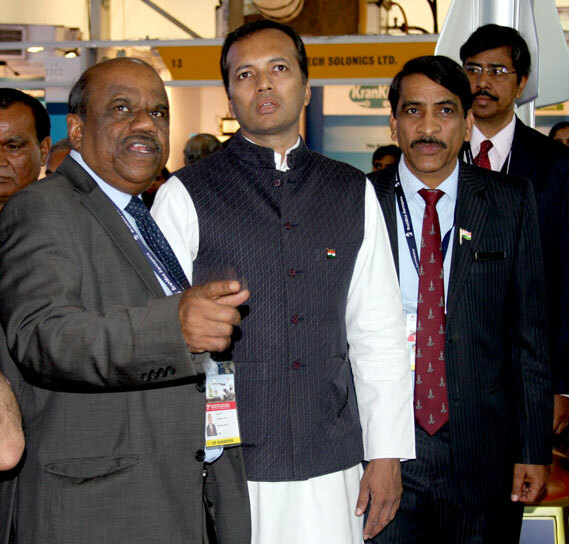 Dr. AS Pillai, CEO & MD BrahMos Aerospace with Naveen Jindal, Member of Parliament at the BrahMos pavilion. 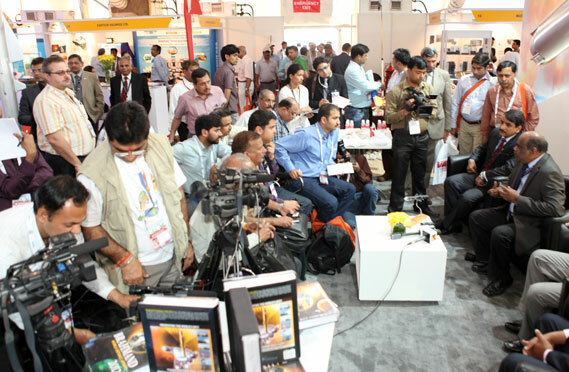 Dr. AS Pillai, CEO & MD BrahMos Aerospace interacting with the media at Defexpo 2012. 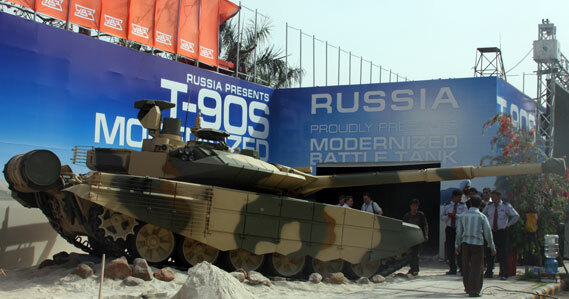 Russia's T-90S MBT at Defexpo India 2012. 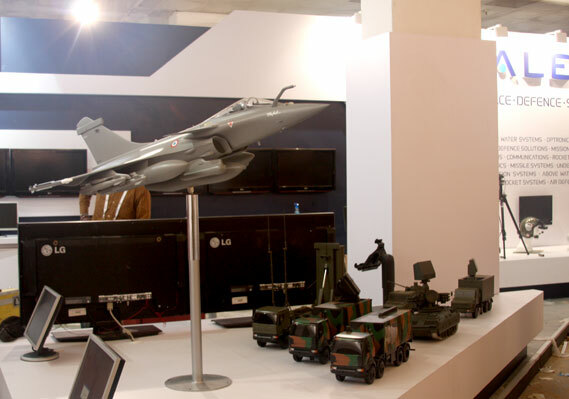 A model of the Rafale fighter aircraft at Thales pavilion. 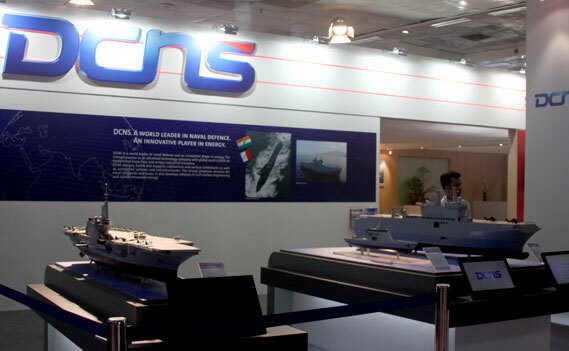 DCNS pavilion at the exhibition. 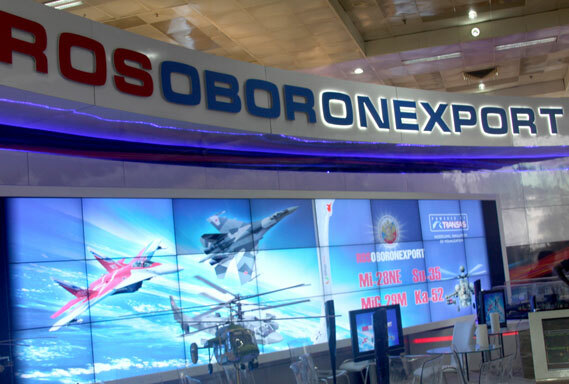 Rosoboronexport during the four-day event held at Pragati Maidan, New Delhi. 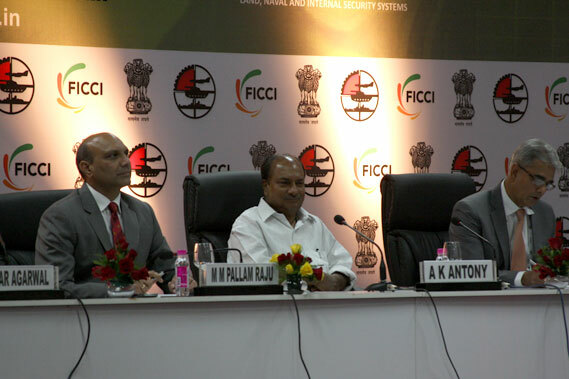 Defence Minister AK Antony and Minister of State for Defence MM Pallam Raju during a press conference at Defexpo 2012. 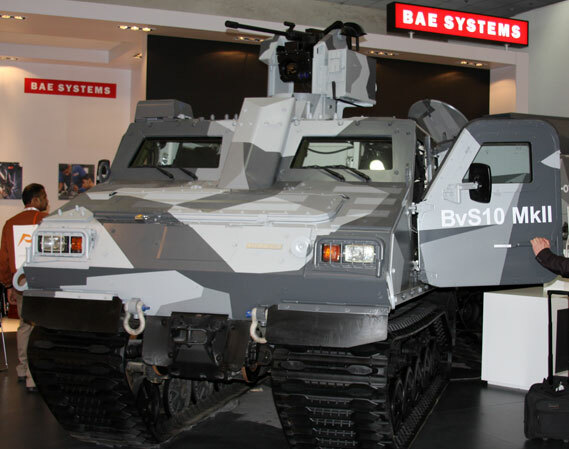 BAE System's BvS10 armoured ATV on display at the exhibition. 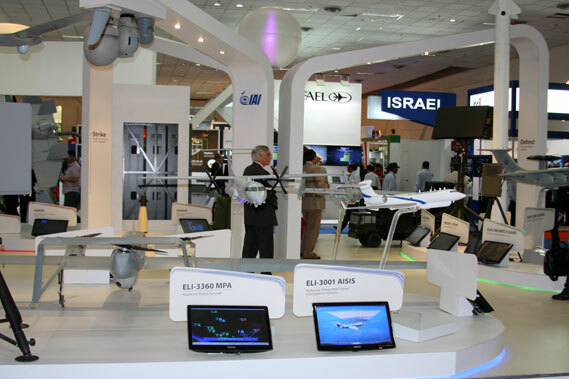 Israel pavilion at Defexpo India 2012.